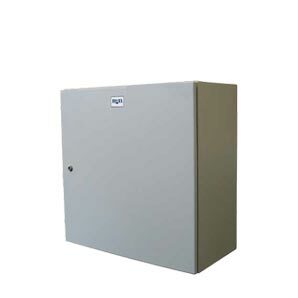 B&R Enclosures manufacture a range of aluminium enclosures designed to provide a cost effective, corrosion resistant and light weight solution. Monarch IP from B&R is an IP66, aluminium general purpose enclosure and switchboard building system with a huge range of accessories. 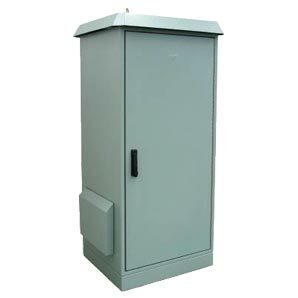 B&R’s field enclosure is an infrastructure cabinet designed for roadside monitoring equipment with ITS equipment. It is also used for GPS stations and radio equipment.